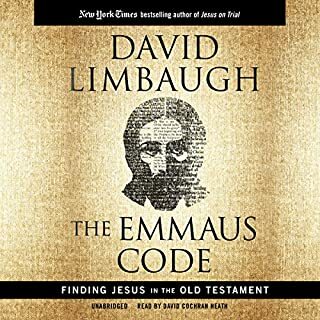 Thank you Mr. Limbaugh, my spirit is stirred and lifted by your writings and God's grace. Wait no more to call upon the Lord, he is the way the truth and the life. No one can come to the Father but through Jesus. 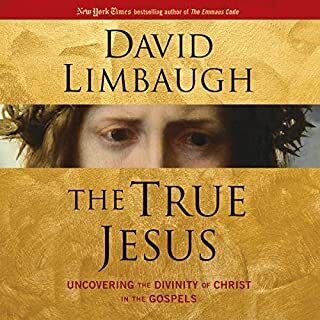 This wonderful book will help the skeptic and unbeliever look at the Gospels with one simple perspective that Jesus is the The Savior.